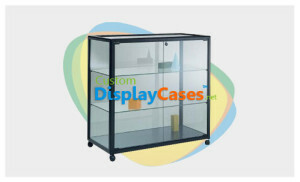 Hello, we are Custom Display Cases, a company dedicated to design, manufacture and sales of display cases, showcases, counter tops, kiosks and carts of the best quality for retail, counters for sale of products and store fixtures in any shape, size and color. 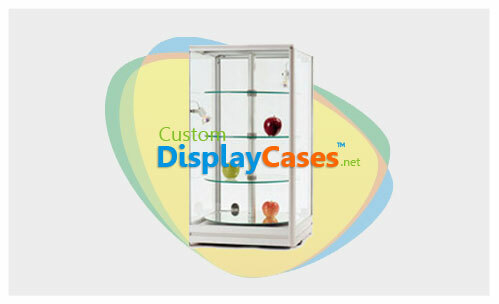 We bring you the largest variety of glass cabinets, kiosks and commercial areas, carts inside and outside sales, fixtures and fittings for shops with better prices, quality and service that any of our competitors and positions us personalized attention as the most prominent company in our industry. 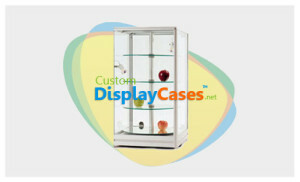 We design and build cabinets, display cases, kiosks, carts and display racks in our own factories in Canada and USA, with the best materials and processes known, to ensure your product arrives in time and order you require. We are part of the most prepared team in the industry, and constantly acquire more preparation. We have specialized departments in designing, manufacturing, packaging and distributing our showcases, display cases, counters, kiosks, carts and accessories. We make the furniture according to your requirements, you choose shape, color and size. Our custom design department has been known for carrying out many projects in recent years. We produce and sell our cabinets, islands (kiosks), counters, apradores, carts to the general public (retail) and several distributors in Mexico, United States, Canada and Caribbean.